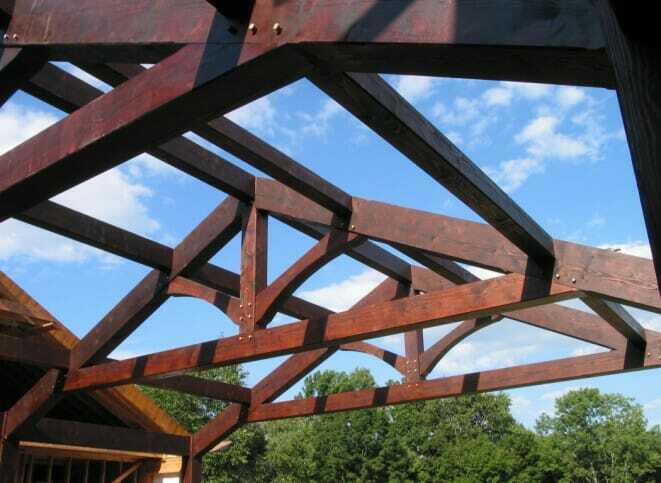 The Hostetter-Habib Residence in Holmes, NY is a residential timber frame constructed with traditional joinery using mortise and tenon with hardwood pegs and steel as need. 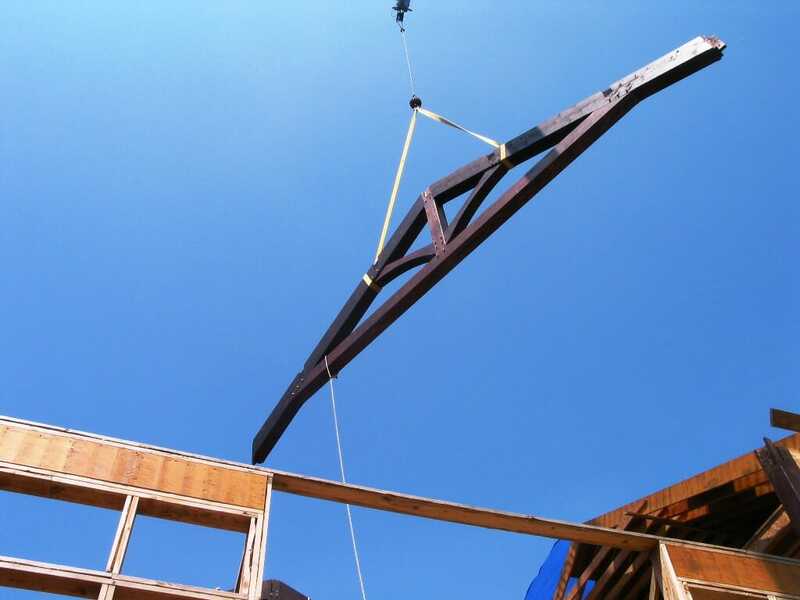 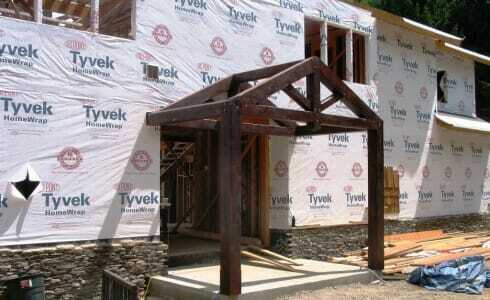 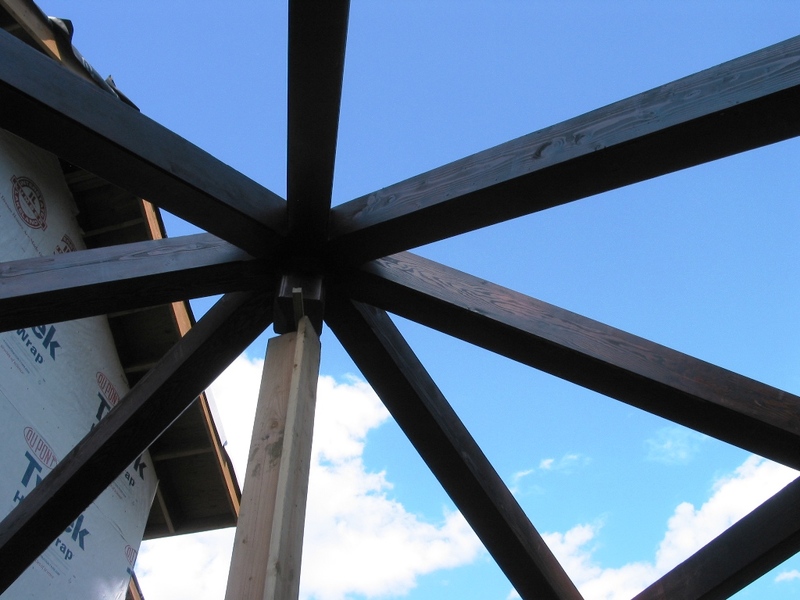 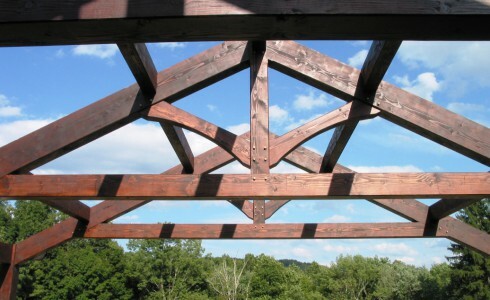 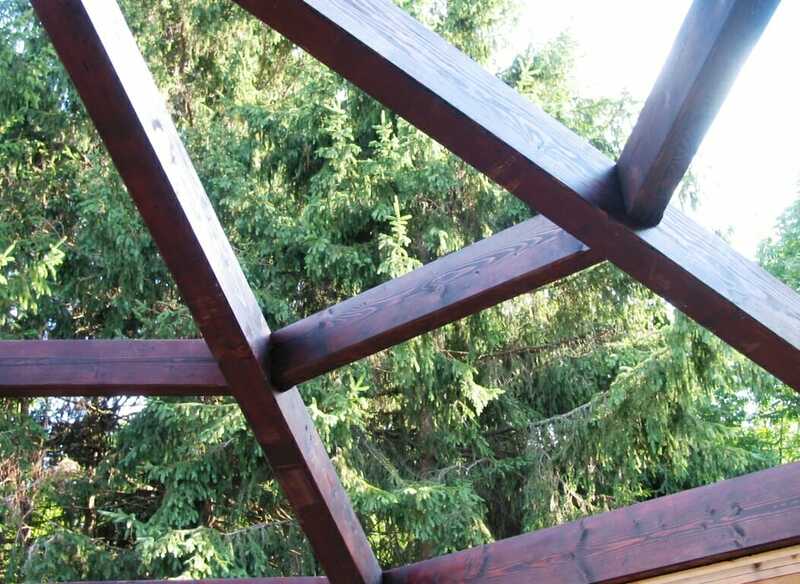 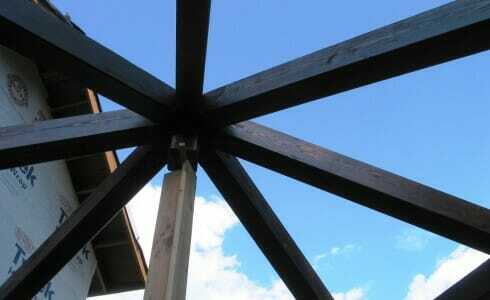 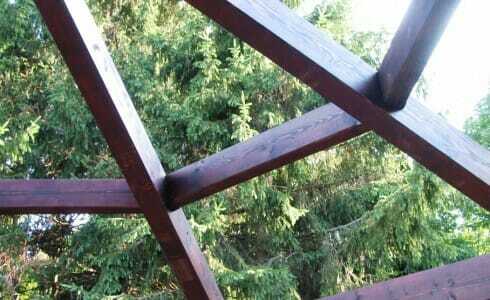 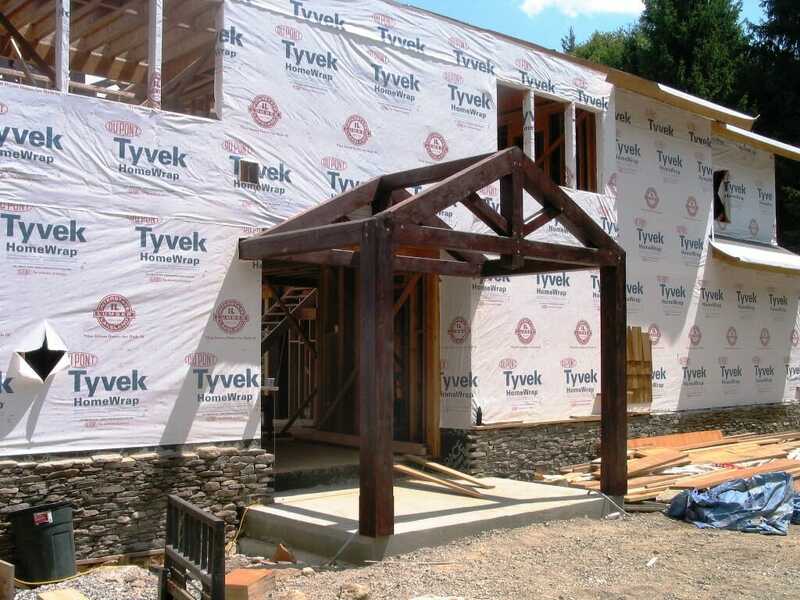 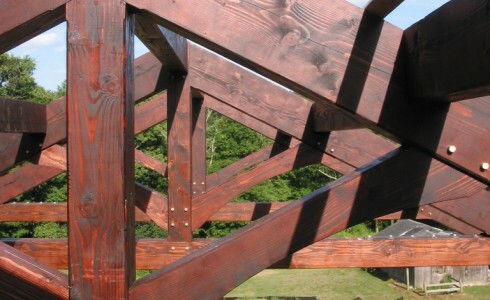 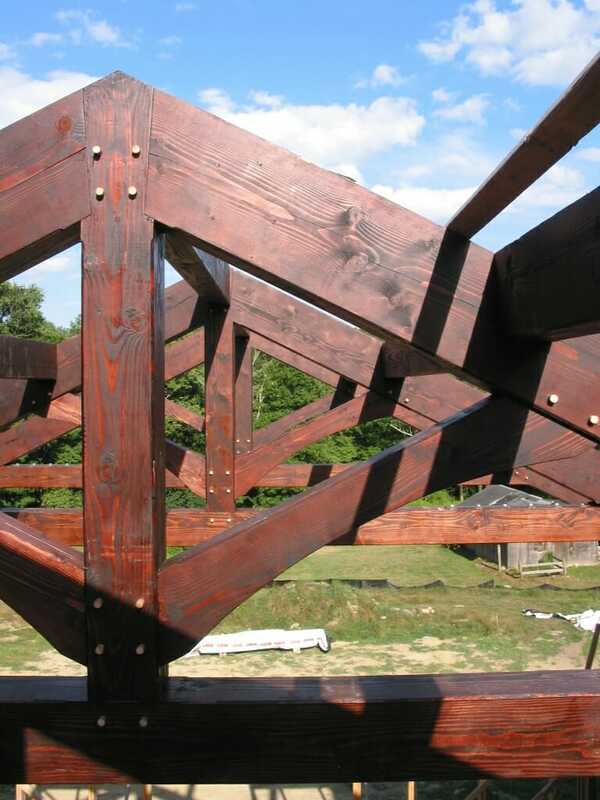 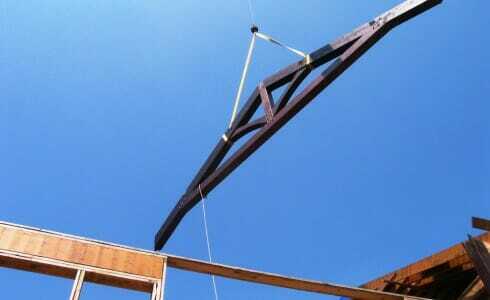 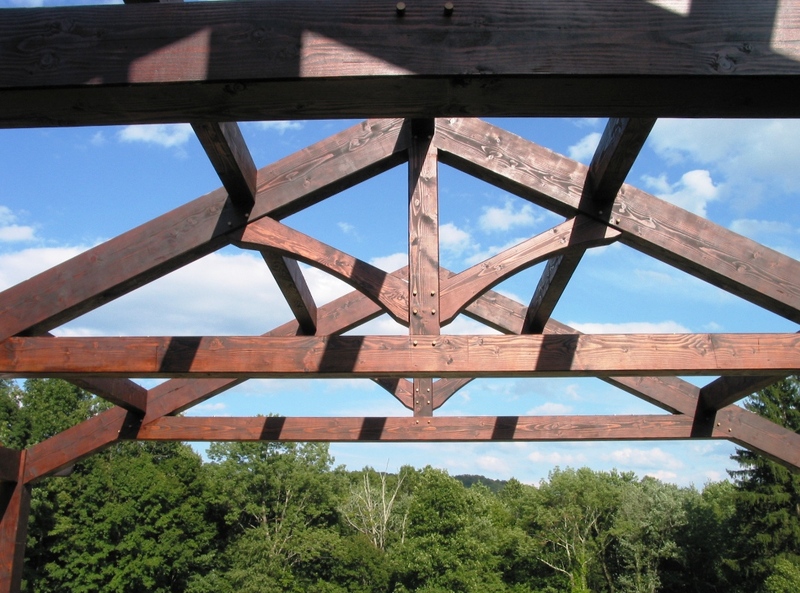 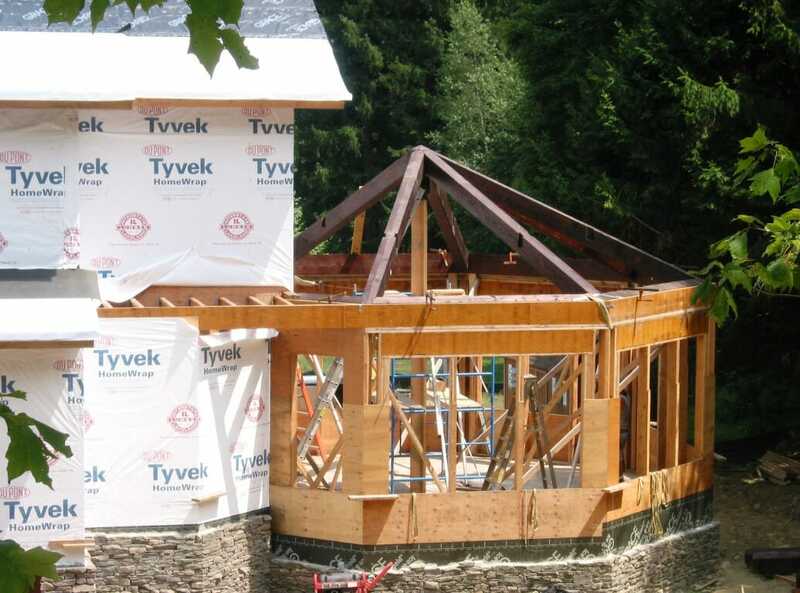 The frame is made with douglas fir timber and has a king post truss design. 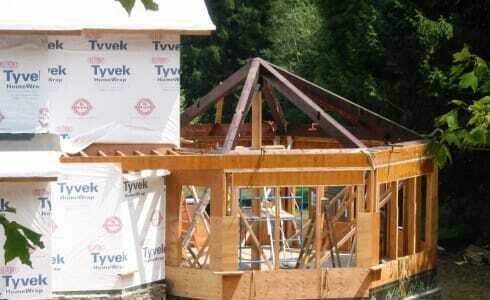 We worked with PT Nilsen Construction Corporation and Viktor K. Solarik, AIA Leed AP on this project.